At Ray’s Radiator and Towing we pride ourselves on our quality repairs. 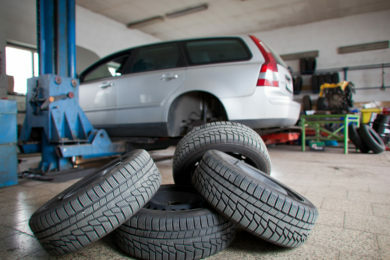 We offer full range of garage services to vehicle owners in Livonia and the surrounding area. 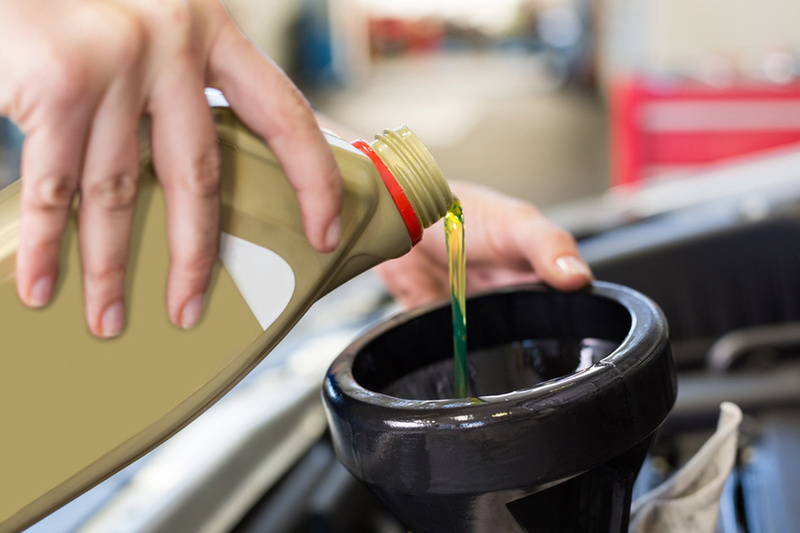 Our professionals know how to handle a wide range of car services. Whether you drive a passenger car or medium sized truck or SUV, our mechanics strive to ensure that your vehicle will be performing at its best before leaving our car shop.We know that nothing beats an experienced technician. We’re dedicated professionals and we’ve been in business for over 30 years. So there isn’t a repair we can’t handle. 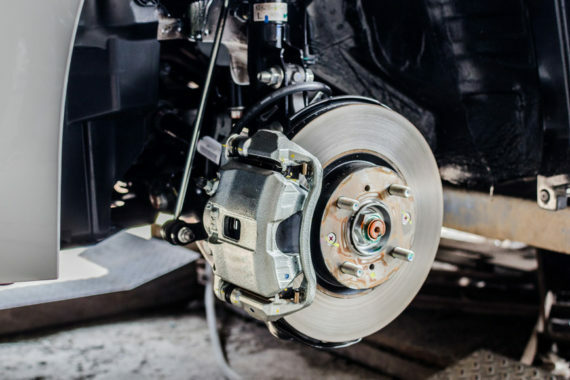 We know most car problems aren’t planned and can be really inconvenient. That’s why we do our best to get your repair work done by the end of the day. Call today and schedule your routine maintenance! At Ray’s Radiator and Towing we always offer fair and reasonable pricing for our repairs and towing services. We know affordable prices keep our customers happy. Don’t forget we offer a veteran’s discount for the men and women who have served our country. At Ray’s Radiator and Towing we appreciate your business! We take pride in our customer service and we work hard to keep you coming back. If for any reason you aren’t happy with our work, let us know. We’ll make sure you leave satisfied. Our goal is to get your car up and running in no time. We’ll also make sure all of our repairs and replacements are fairly priced.